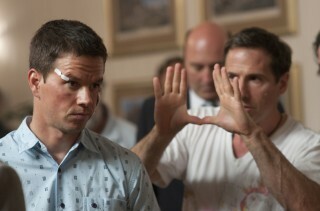 The Fighter is a film that you wouldn’t think of VFX having a heavy role. Just how much work goes into a film based on real life where the VFX (if any) need to look like they aren’t there? Check out what Comen VFX did in the 383 shots that director David O. Russell called on them for. From the process of converting a live 12 camera video shoot of the fights from 60i to 24p, to recreating a napkin with a phone number on it. You’ll find use of many tools you may have had your hands on, such as Adobe After Effects, Magic Bullet, Nuke, and SynthEyes. I’m going to be seeing this flick tomorrow, and I’m really looking forward to trying to pick out all of the VFX shots and see just how invisible they are. Do You Want to Make Movies or Money?